AiPT! Podcast Episode 54: An evening with Fabian Nicieza – AiPT! ’90s X-Men writer Fabian Nicieza joins us for this week’s AiPT! Podcast! 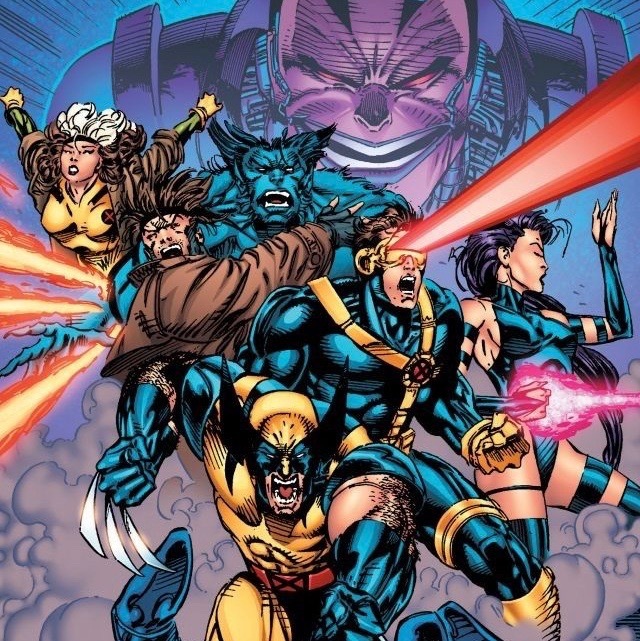 Since their debut in 1963, the X-Men have sworn to protect a world that hates and fears them. But you know what? Here at AiPT!, we’ve got nothing but love for Marvel’s mighty mutants! To celebrate the long-awaited return of Uncanny X-Men, AiPT! Brings you UNCANNY X-MONTH: 30 days of original X-Men content. Hope you survive the experience… Uncanny X-Month has invaded the AiPT! Podcast and boy do we have a treat for our listeners! Writer Fabian Nicieza joins us this week! For X-Men fans, Fabian doesn’t need an introduction, but just in case you’re absolutely clueless, he’s the co-creator of a few characters by the names of Deadpool, Shatterstar and Domino. We talk to Fabian about X-Men, of course, as well as how he broke into comics, his current work scripting Nightwing for DC Comics, his new creation Outrage and much more. And since Fabian is such a good sport, we even get him to share his poor taste! And as usual, we share our picks for the week. The AiPT! Podcast is Jason Segarra, Alyssa Jackson, and David Hildebrand. You can find Jason on Twitter @FelixLancaster, Alyssa on Twitter @alyjack and David on Twitter @Sycotic. You can find our guest Fabian Nicieza on Twitter @FabianNicieza and Fabian’s Outrage on Webtoons! You can tweet us personally or at the show’s account on Twitter @AiPTPodcast.